I am an experienced, fully Registered, Insured Member of the Society of Homeopaths and have been in practice since 2003. I’m based in Launceston and Bude treating people from Kilkhampton, Holsworthy, Okehampton, Tavistock and Plymouth in Devon as well as Callington, Liskeard, Bodmin and Wadebridge in Cornwall. My practice is a general one and I treat all ages of people with many different reasons for visiting; physical, mental and emotional. I often treat the whole family and a significant part of my practice is treating children. My approach is to provide a non-judgemental safe and secure environment in which to listen to a person and to understand them as a unique individual; coming to see their symptoms in a holistic way and treating the whole person as well as the ailment. Remedies prescribed are bespoke and tailored to an individuals needs. 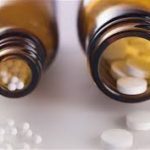 I am trained as a Classical Homeopath and have studied for 5 years before qualifying in 2003 with three years clinical experience as a student. I constantly update my skills and knowledge of Homeopathy taking into account modern changes as well as having a traditional foundation. Homeopathic Remedies are of the highest quality, gentle, ethical, free of side effects and do not interfere with the actions of drug therapy. For further information or a consultation, see below. I will advise you also on good quality nutritional supplements where appropriate. As a Naturopathic Nutrition Advisor, I can also give you helpful, up to date nutrition advice on diet and lifestyle changes that may help you with your overall health. These are things you can do yourself to help and support you and your family. 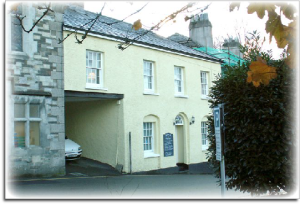 I currently run my clinic in Launceston at the Castle St Practice in the centre of town on a Tuesday. There is plenty of parking nearby.To find the clinic follow the brown signs for the Eagle House Hotel and park in the sloping NCP car park – the clinic is a yellow building directly opposite the car park. 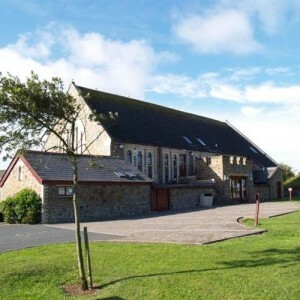 I also work at the Neetside Community Centre in Bude on a Thursday with easy parking very close. I see people for a 2 hour session to start with (cost below) to really get to know your history and what ails you. Sessions are informal, relaxed and conducted in a safe therapeutic and confidential space. I see most people on a monthly basis (when they need treating) children every 2-3 weeks but am happy to see people bi-weekly who need extra support. I am happy to explain any questions you might have concerning prescriptions and advice and will give you an idea of treatment length and process. I might also give some self-help advice on diet or exercise. However, do not hesitate to get in touch if you have any worries or concerns with any part of the treatment. You can phone, text or e-mail me to get in touch and I will respond within a day at the latest. I do keep normal working hours and do not operate a service at the weekend. If you have an emergency at the weekend call the Homeopathic Helpline on 0906 534 3404 (charges apply) or the NHS. When I am away, I use a locum, so there is always a homeopathic service available. Please give me at least 24 hour notice for a cancellation where at all possible so that I am able to fill the space with another patient. I am happy to do home visits for free locally but will charge extra for travel times where appropriate. 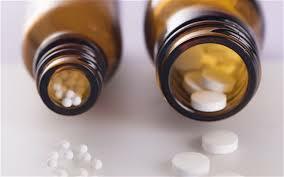 The price of treatment covers both consultation and prescribed Homeopathic remedies. Any nutritional supplements recommended are not included in the cost. Please e-mail info@vitalmedicine.co.uk or ring/text 0789 11 888 13 if you need further information, a chat or would like to book an appointment. I look forward to hearing from you.